Even direct contact with salt water or acids have no effect on the material, which has been tested and approved as a corrosion mitigation product by the U.S. Army and U.S. Marine Corps. 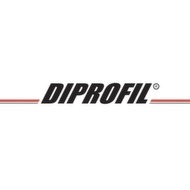 There is no longer any need for sticky and gunky rust inhibitors that are both hazardous and difficult to remove! 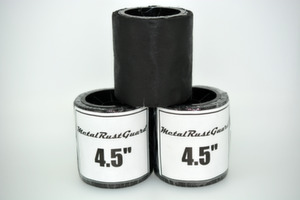 MetalRustGuard is safe and easy to apply and can be easily removed. The material has extreme mouldability to conform to the shape of the mould or component being wrapped. With just light pressure it adheres to moulds, components and other metal parts. For removal, nothing more than an all-purpose cleaner is needed to remove any wax residue left behind. Because MetalRustGuard is FDA approved, the material is totally safe to be applied by hand. MetalRustGuard is keeping entire tools or moulds safe from corrosion without the sticky mess of oils and fluids and at the same time it’s protecting the components from bumps, scratches and abrasion!